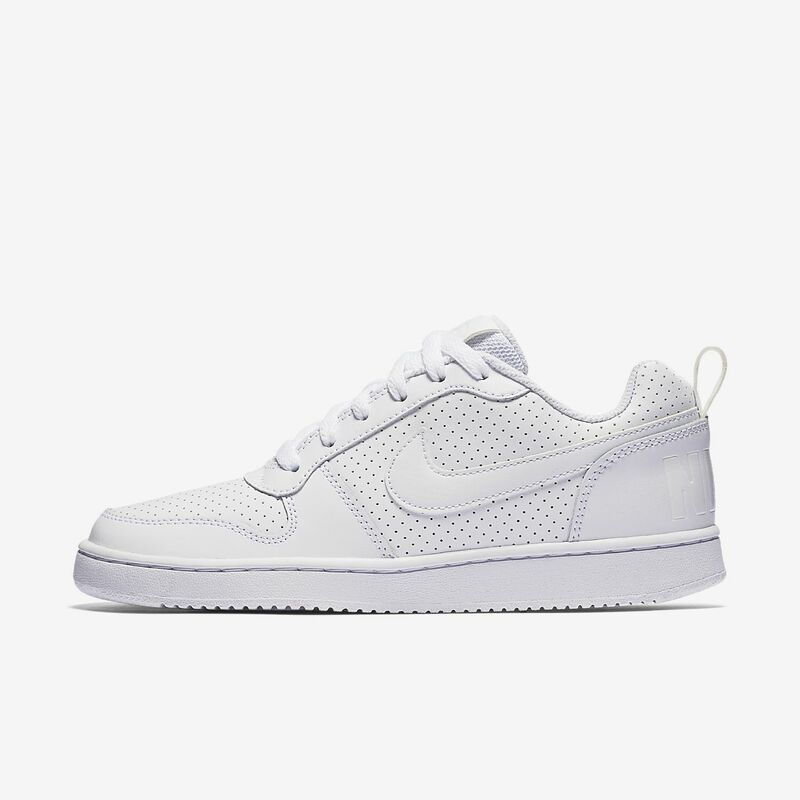 The Nike Court Borough Low Women's Shoe offers a premium look and feel with leather and lightweight cushioning. Have your say. Be the first to review the Nike Court Borough Low.